Please remember to sign up here. Dear friends, I will be taking part in a dialogue at Bras Basah Complex this Saturday at 230pm alongside Alex Au, Braema Mathi, Derek Da Cunha, Jack Lee and Rafiz Hapipi, organised by MARUAH, a Singapore Human Rights NGO (no, that’s not an oxymoron). Please sign up here. For those interested, my two books, Floating on a Malayan Breeze and Hard Choices: Challenging the Singapore Consensus, will be available there. 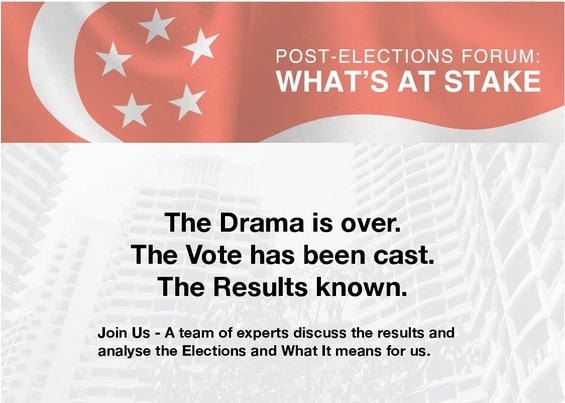 Post-elections forum – What’s at Stake? 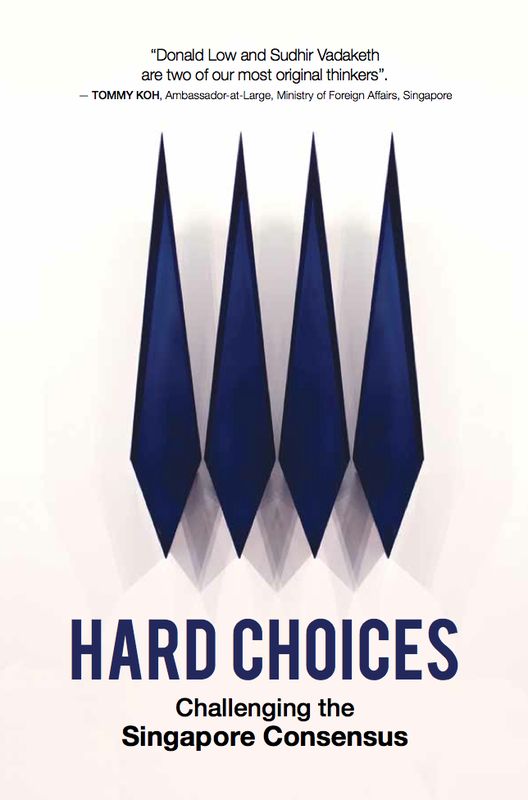 Dear friends, I am very happy to announce the release of my new book, Hard Choices: Challenging the Singapore Consensus, co-authored with Donald Low, with contributions by Linda Lim and PJ Thum, and published by NUS Press. Do you recognise the image on the cover? Scroll to the bottom of this post to find out more about it. Donald and I will be taking part in a discussion at NUS, moderated by David Skilling of the Landfall Strategy Group. Bookhaven will be selling copies there at S$20 per book (usual price S$24). Registration is free, but necessary as space is limited. Click here to do so. For those who cannot make it on April 22nd but still want a personalised copy autographed by the two of us—at the launch price—please order through me directly by April 22nd morning, for collection at NUS Press. To order, send an email with your details, including autograph instructions (if any), to sudhir@post.harvard.edu. The S$20 is payable to NUS Press upon collection there (see here). Otherwise, the book should be available in all good bookstores, including NUS Press itself, by end April. Digital versions (Amazon, Apple, Kobo and B&N) will be ready by end April. We are still working out the Google Play delivery. Worldwide hard copies should also be available on Amazon by July 31st—although they are notorious for delays with hard copies. Do check back here for updates; or click the “Follow” button at the bottom of this page to receive my blogposts automatically. The book is a collection of essays on Singapore, each dealing with a different policy or social dimension—including history, meritocracy, social security, housing and identity. More important than the specific topics, perhaps, is the spirit of the book. Each essay challenges one or more assumptions of the Singapore consensus—from vulnerability to elite governance—and suggests policy alternatives, some fairly radical, to the limited and narrow options that are often presented in public discourse here. 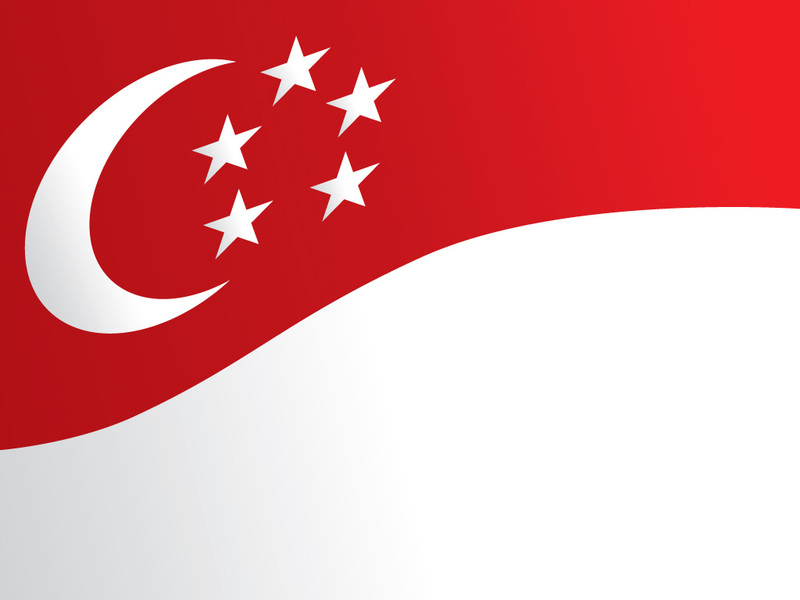 Will greater welfare necessarily harm Singapore’s competitiveness? Does Singapore need high immigration in order to keep growing and raise living standards? Are ethnic classifications—Chinese, Malay, Indian, Others—and quotas in HDB estates necessary in order to maintain ethnic harmony?